Jones Management Group strives to offer a quality, affordable living experience for all of our guests. We believe great living experiences make great business! 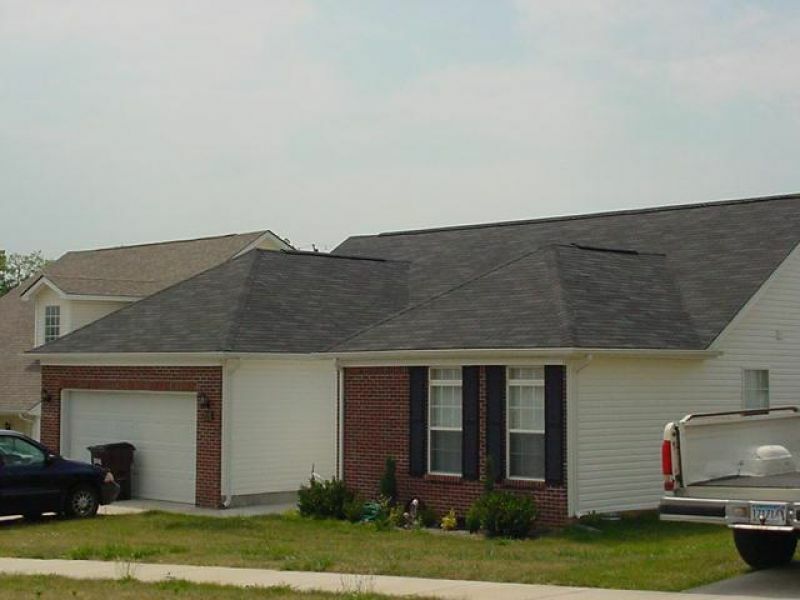 Based in Lexington, KY, we are extremely familiar with this market and have been in business since 1991. Jones Management Group has made significant investments in technology designed to save our clients time and enhance their overall experience. Online Rent Payment, Applications, Lease Signings and Renewals, Maintenance Requests, and Property Listings are just a few examples of our offerings. 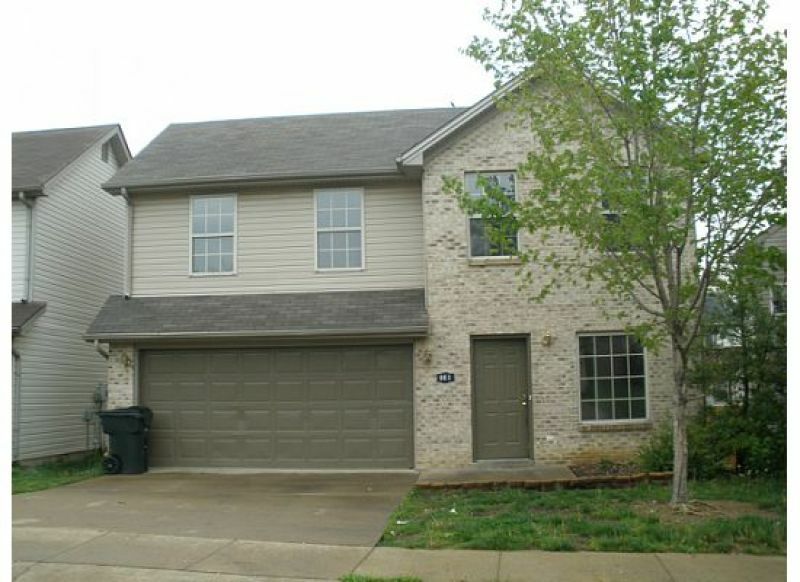 Jones Management Group began with a single rental home in Lexington, KY in 1991. 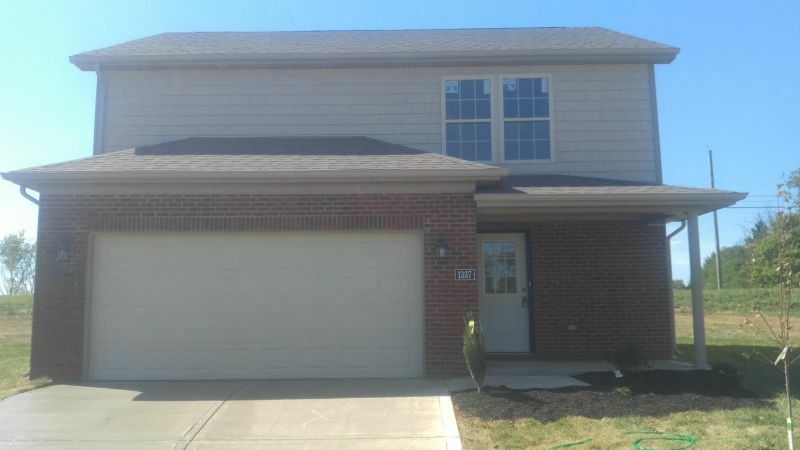 Since then, we have built hundreds of new houses, townhouses, apartments and multi family properties from the ground up in Lexington, Georgetown and Nicholasville, Kentucky. 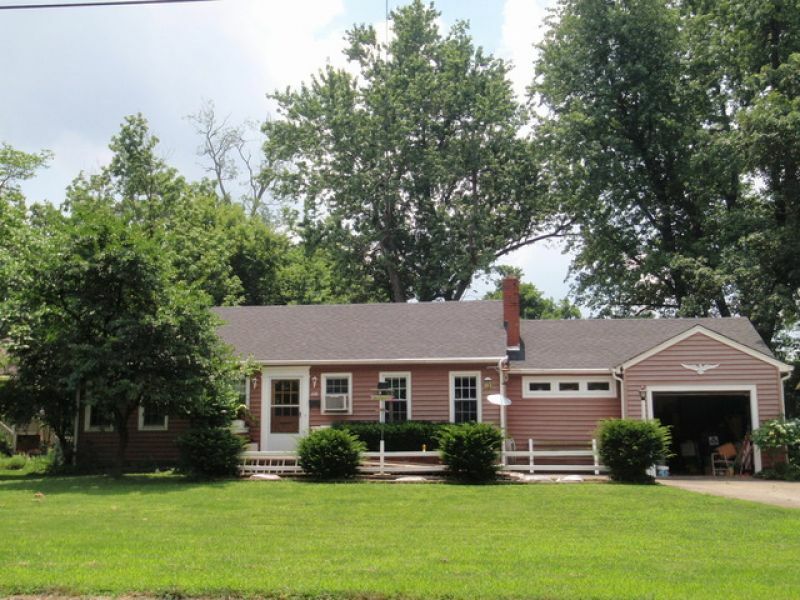 Today our primary focus is on Lexington and Nicholasville with numerous properties in both markets. We have also renovated more than 100 residential units and numerous commercial properties. 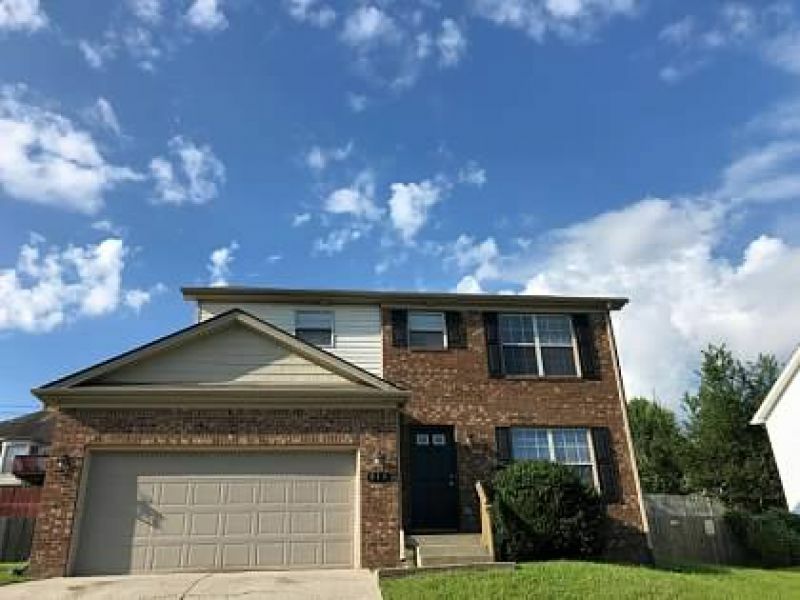 You will find that all of our properties are newer and built by us, or renovated to be current with market trends and competitive for our Lexington, KY market. Because we own more than 95 % of the properties we manage, we continually invest in them to keep them up to date and contemporary.